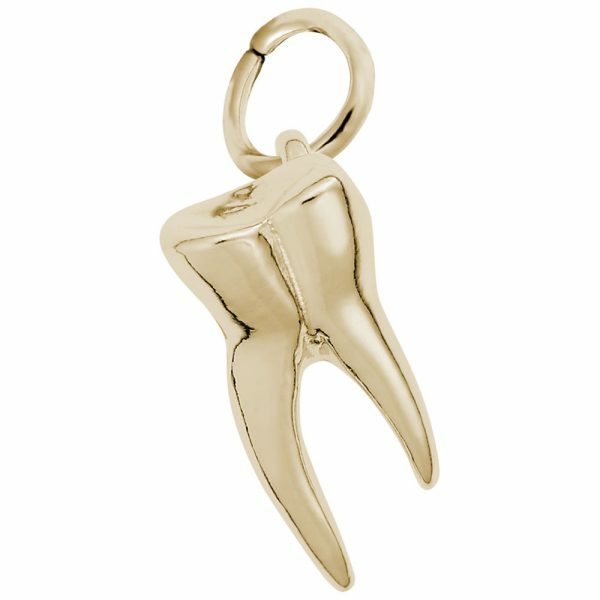 She lost her first tooth! 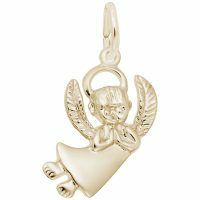 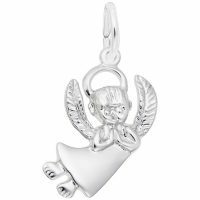 The tooth fairy might just leave the Tooth Charm to add to her Grow With Me Charm Bracelet. 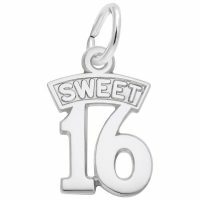 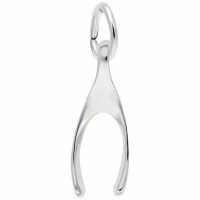 This charm is also perfect for anyone in the dental profession. Available in silver and gold.